You are here: Home / 2015 Show Archive / Animals Today December 19, 2015. Holiday safety tips. Animal news. 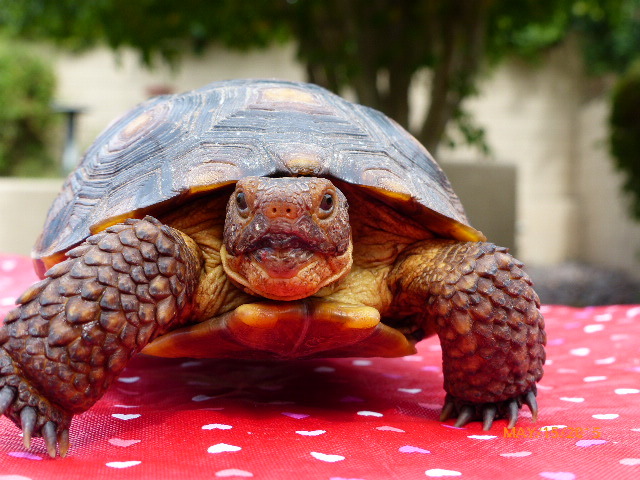 Would you rescue a tortoise? Take the animal holiday challenge! Animals Today December 19, 2015. Holiday safety tips. Animal news. 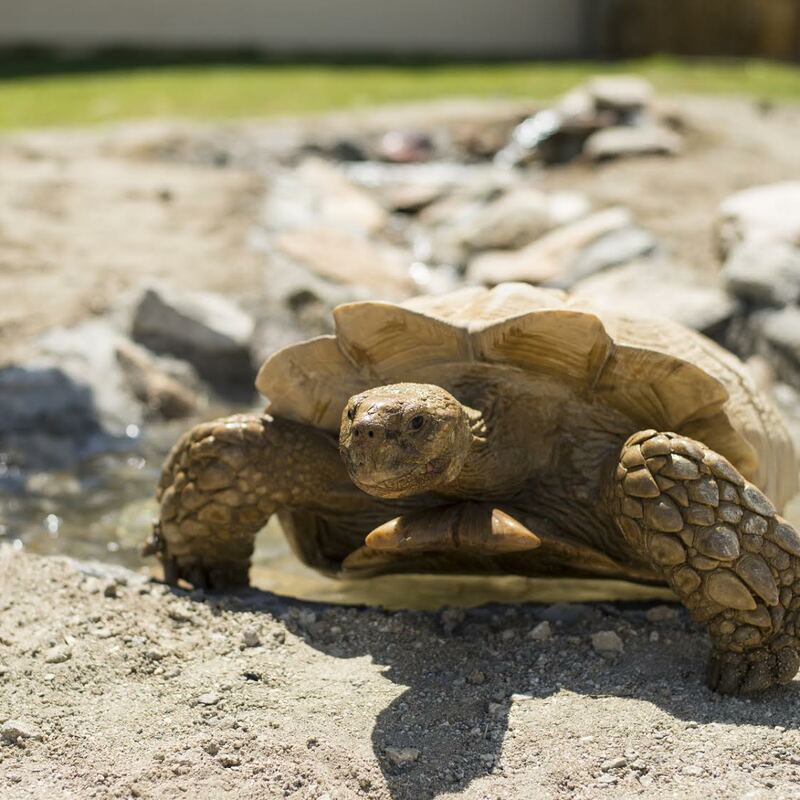 Would you rescue a tortoise? Take the animal holiday challenge! This show begins with Dr Robert Reed, DVM, who tells us everything we need to know about keeping dogs and cats safe during the holidays. We return from the break with hot animal news items from around the world, including stories about military dogs and the Idaho Ag-Gag law (a federal court overturned this law as violating the first amendment, but the State is going to appeal). 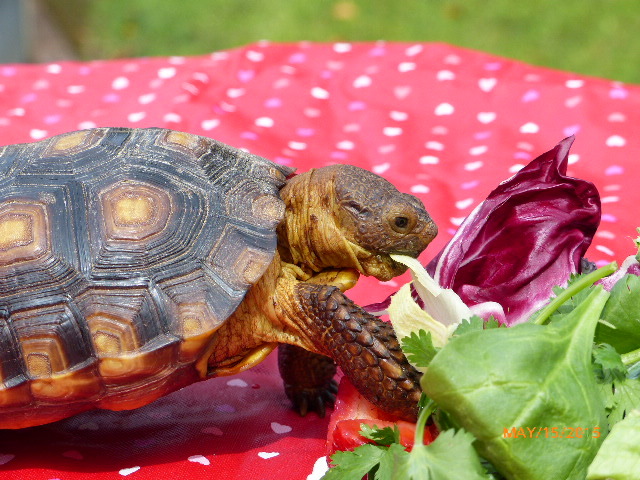 Then, two of our close friends have each rescued and made homes for a tortoise. Have you ever thought about making one part of your family? Listen to their adventures and see what you think! Finally, play along with Peter as Lori tortures him with some challenging quiz questions on the animal holiday quiz.